Riding a motorcycle can bring feelings of liberation and enjoyment of the vast, open road. Your motorcycle allows you to move easily through traffic, it zips around with the greatest ease. The lightweight build of your motorcycle makes it easy to maneuver, but with all these benefits comes dangers. Motorcycles are incredibly dangerous in collision circumstances, they’re smaller and less visible than the typical car which presents unique risks and challenges. If you or a loved one has been involved in a motorcycle accident, it’s important to consult with a specialized personal injury attorney in South Florida. It’s recommended to speak with an attorney that understands the specific circumstances surrounding motorcycle collisions to help ensure you receive the right compensation and necessary treatment. If you’re in need of assistance from a personal injury attorney, consider consulting with our team at Lieberman Injury Law. Working with a knowledgeable motorcycle accident lawyer in Pompano Beach is as simple as making one call to our team at Lieberman Injury Law. Our professionals have helped with numerous motorcycle accident cases. We understand the unique and often difficult circumstances presented by motorcycle accidents. These types of accidents can cause severe injuries which are often more catastrophic than an auto accident. Unfortunately, motorcycle accidents can even result in fatalities which harm the victim and their families as well. Consulting with one of our motorcycle accident lawyers can help with the multitude of situations you’re facing after a motorcycle accident. Our injury law firm is dedicated to treating each and every client with respect and care, we understand that the times following a motorcycle accident can be incredibly draining and difficult as you work through medical treatments. We empathize with your situation, our lawyers can be a part of the support system that helps you recover. We’re committed to helping our clients receive the settlements they deserve to help compensate for the often catastrophic losses presented by motorcycle accidents. 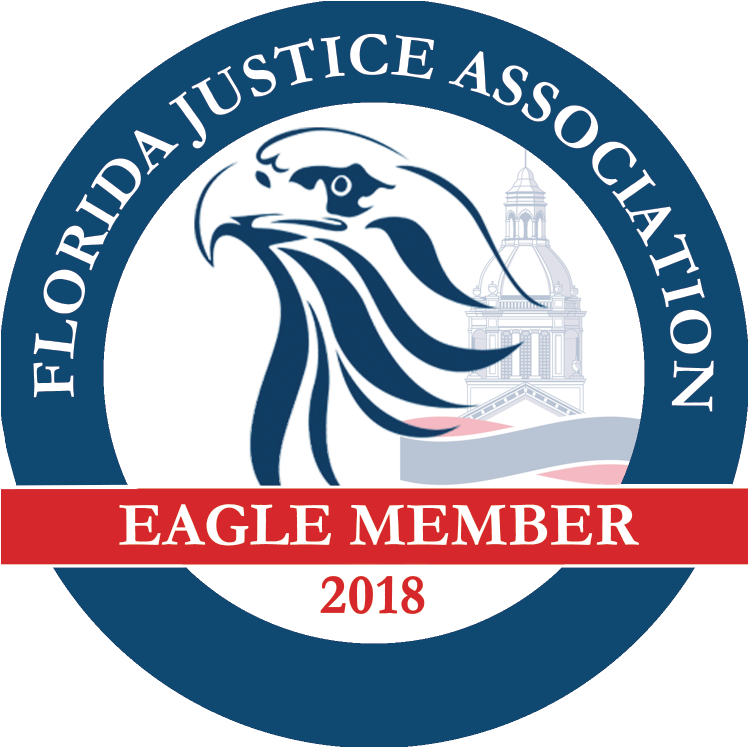 We use our expertise and knowledge to consider all factors of your situation, we may approach your case in ways other attorneys might ignore. At Lieberman Injury Law, our goal is helping you reach a just resolution. We believe that providing comprehensive assistance includes more than just legal help. You have faced enough difficulties with your motorcycle accident, the problems following should be made as easy as possible. In addition to providing legal assistance, a lawyer from our team can help with additional aspects of your situation. Our team can help you find quality medical providers that have the necessary skills for your specific injuries. We can also help handle communications with your insurance companies. If you’ve been involved in a motorcycle accident, it’s important to know your rights and the treatment you deserve. 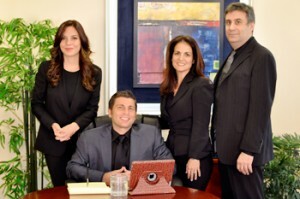 Consult with a lawyer from our team at Lieberman Injury Law to learn how our services can help you in your time of need.